Now you can generate recurring income month after month with a membership site! Do you have a lot of quality content and only paid members should get access to it? This incredible PHP script lets you run a money making membership site, on 100% autopilot! Run a subscription site like the Internet marketing pros. Generate recurring income, month after month. Get paid without having to set up a merchant account. Automatically manage all your subscription accounts. Wouldn't it be great if you could run your very own high-dollar subscription web site? Money just pours into those sites, doesn't it? But it costs plenty for the script to run a site like that, right? Everyone know that's ever looked into it that it's very expensive to get started with a real membership web site of your own. Not any more! With this cheap script you can easily manage a subscription site without spending a fortune to do it. The PHP Membership Site Manager Script 2.0 supports recurring subscription payments and one time fee membership payments. You can easily setup your own currency for every membership plan. 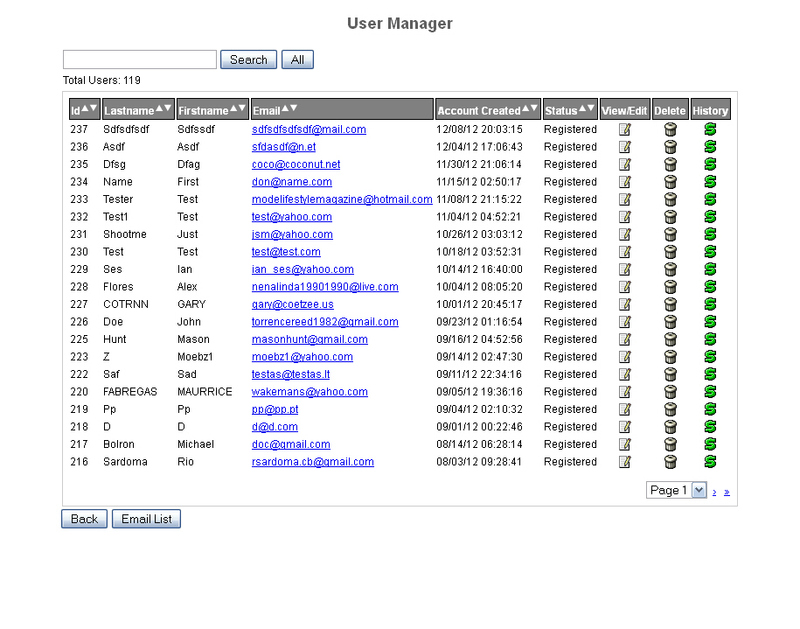 - Automatically creates member accounts based on .htaccess directory protection. - Easily setup your own subscription periods, prices and currencies. - Brings you steady monthly income! - Supports one time fee membership payments and recurring subscription payments. - Smarty template based system for easy integration to your website.